At the time of their birth, baby giraffes already weigh 50 kilograms and fall from a height of two metres to the ground. But they don't hurt themselves and can already run after a short time. Baby giraffes are reared together with other young animals in a kind of kindergarten. A female giraffe from the herd acts as the "nursery school teacher" and looks after the calves while the other mothers search for food. If predators approach, she immediately raises the alarm. 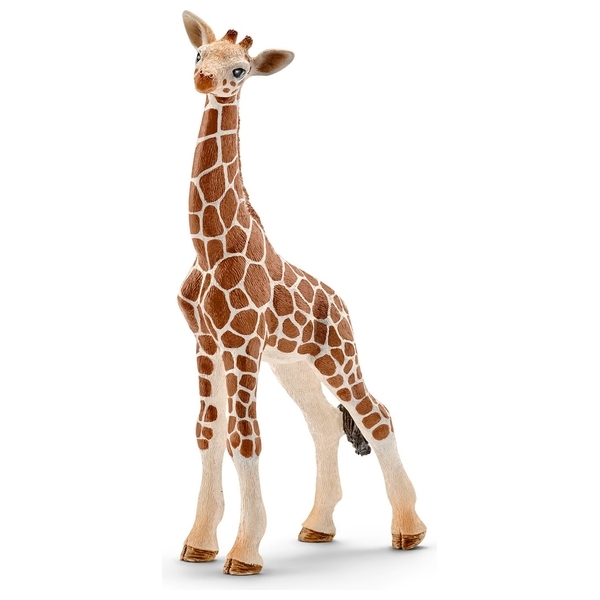 Then the female giraffes stand protectively in front of their babies and kick at the attackers. At around four months, they start to pluck and eat the small leaves from trees, but they still suckle from their mothers until they are ninth months. New-born baby giraffes are already 18 centimetres tall as big as a grown man.